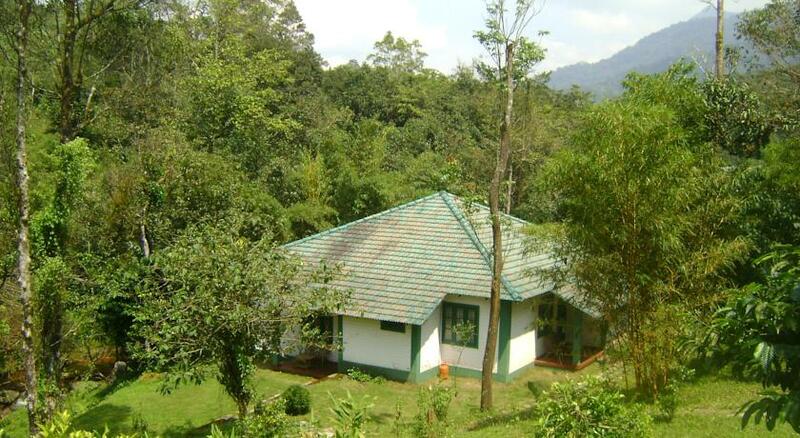 Orchard Holiday home is situated on the Western Ghats and provides the best and beautiful stay in the middle of thick forest and hills. 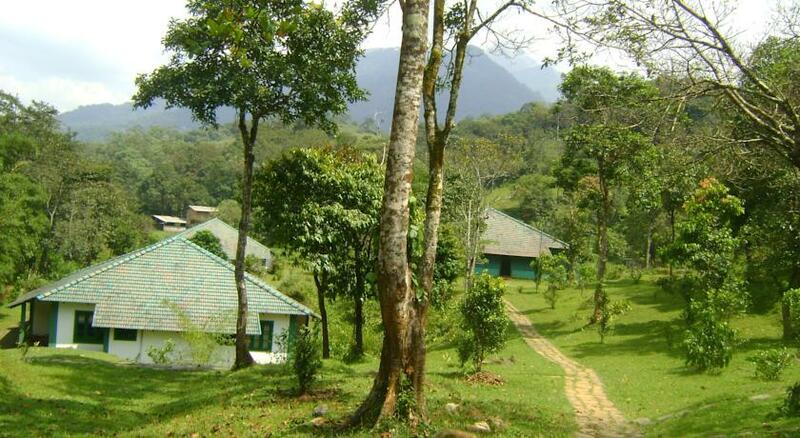 The silent and calm surrounds will put the mind at rest and relieve you of all your stress and tension. The time spent at Orchid holiday home will leave a lasting impression which will be cherished a life time. 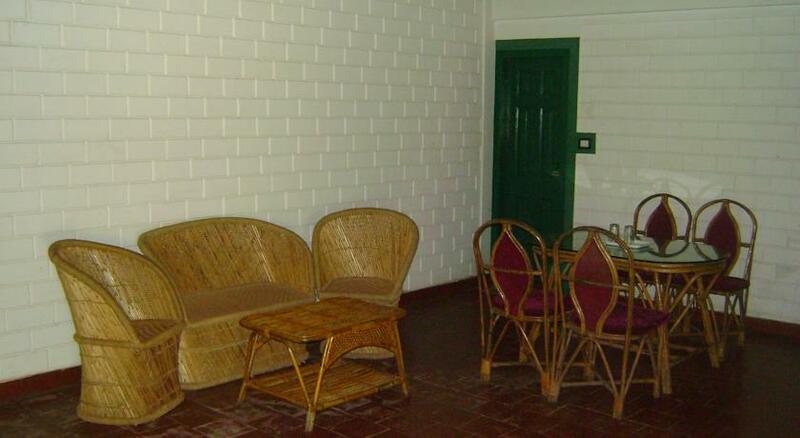 The amenities provided are all state of art and will make the stay a comfortable one. 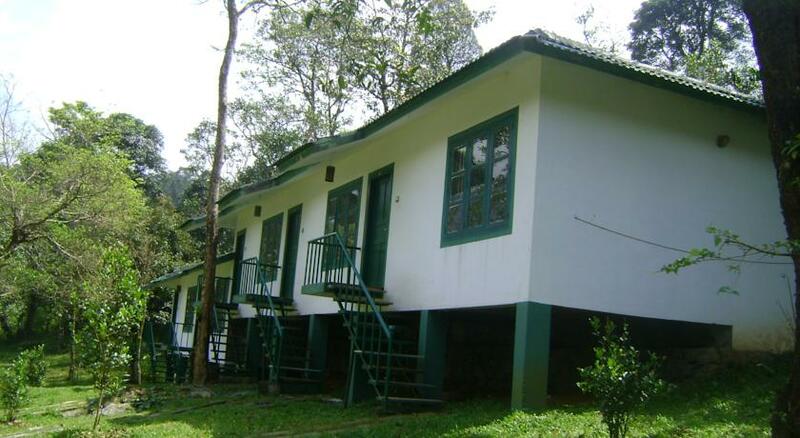 The property has a restaurant, conference hall, a beautiful pond to spend time at and lot of outdoor and indoor activities. Calicut International Airport is 66 km away and the Calicut railway station is 61 km away. 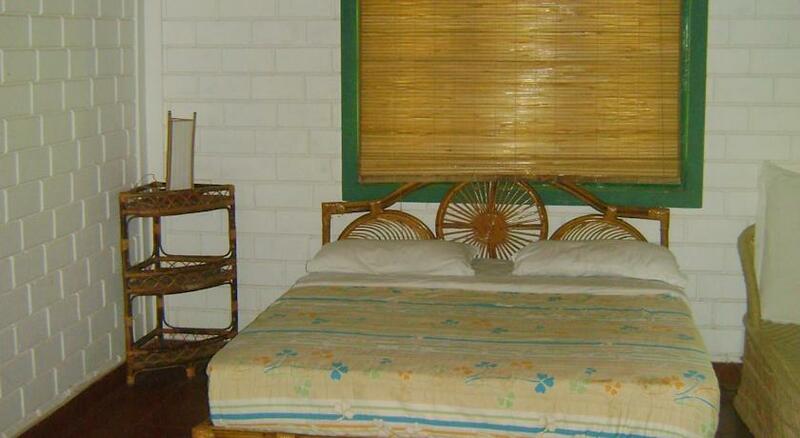 Standard rooms are compact rooms with all amenities fully loaded. The colour television with cable or satellite connection provides in house entertainment, room service, laundry services, ample parking, health club and housekeeping facilitate the stay. Much to the expectation of guests there are a variety of activities to be enjoyed. 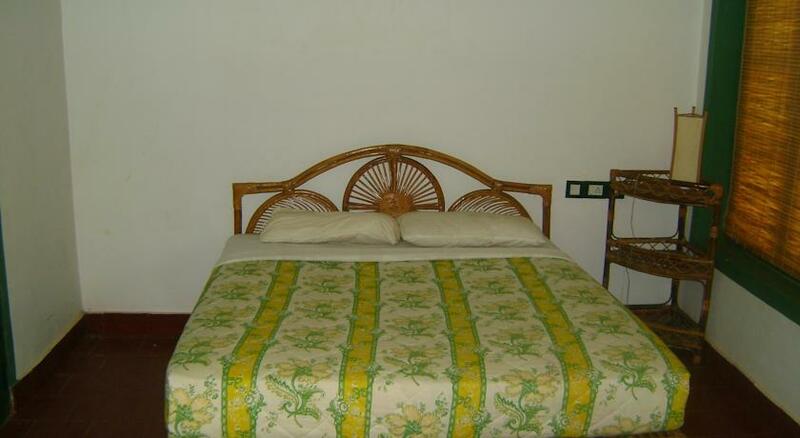 Deluxe rooms are perfect for two and the decor is simple and graceful. Good ventilation for natural lighting and breeze makes the place lively and fresh. Some of the accommodations have a kitchenette to cook now and then. 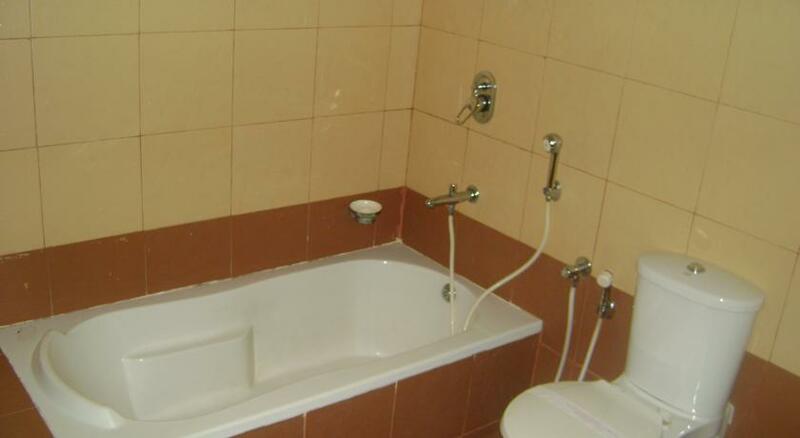 All the rooms have attached bathrooms with plenty of running hot and cold water. 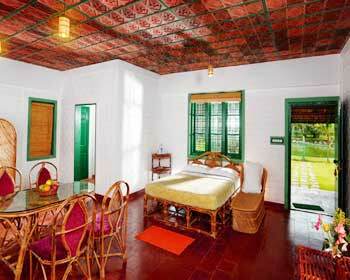 Suite rooms are spacious and can accommodate more than two guests. 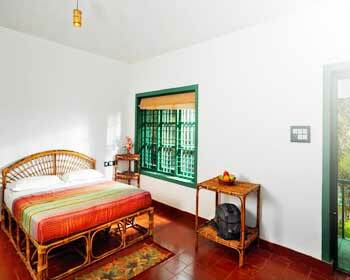 The facilities in the room will put the guests in comfort and close to nature thus harvesting all the goodness of nature. Green walk ways with a beautiful pond close will provide a relaxing environment. 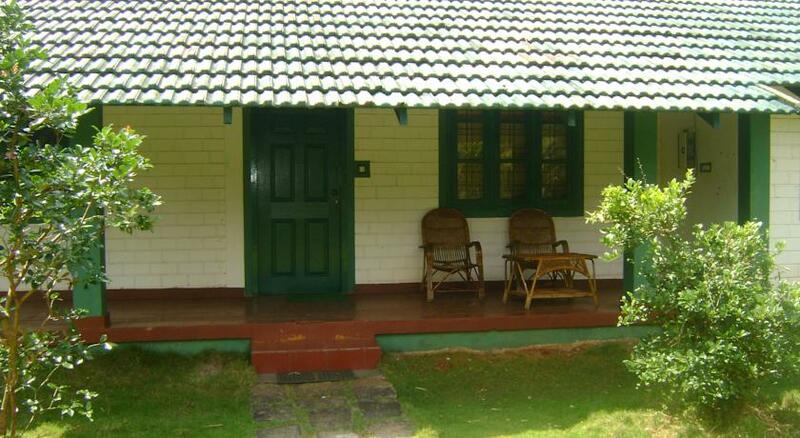 Cottages are designed to accommodate a family with grown up children or more than two families going on a vacation. 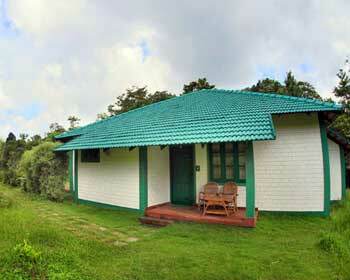 The variation in cottages is two bedroom cottage or three bedroom cottages. Private lawn is available to spend time in the open. The availability of rooms should be checked before booking. 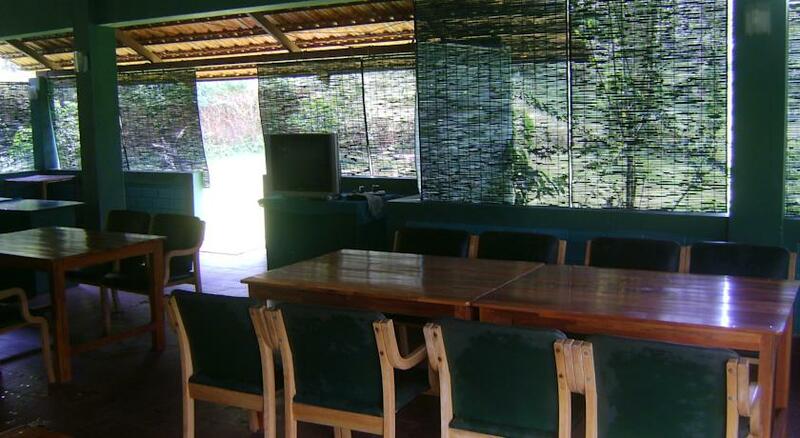 The orchard Holiday Home has a restaurant with in its premises and provides all the meals of a day. 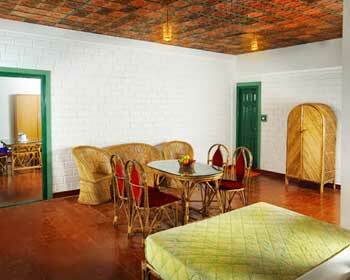 The cuisines served are mostly south Indian and north Indian. Breakfast lunch and dinner are served within slots reserved for, coffee tea and milk can be had during anytime of the day with room service also available for convenience. Any special requests or orders can also be taken care of with prior intimation.